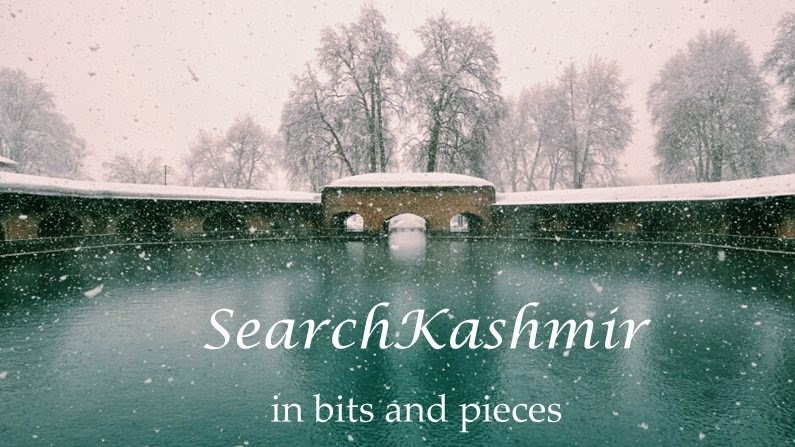 "We had, as usual, only the very vaguest idea of what Srinagar was going to be like. We knew that it was often referred to, in the tourist world, as 'the Venice of the East', and we knew the name of the principal hotel. 'Very decent sort of place,' everyone had said; 'they'll make you comfortable there.' We imagined a small dining-room where half a dozen officers on leave propped Punch against the cruet. Presently we struck the main road, metalled and straight. Notices in English flicked past in the headlights. 'Srinagar' said the driver, waving his hand towards the suddenly constellated darkness ahead of us; and soon we honked into crowded streets. 'Escape Me Never' said a hoarding, speaking aptly enough for civilization; the names of Bergner and of Beery figured largely. Srinagar was much bigger than we had imagined it. So was the hotel. Its imposing portals loomed up and abashed us. Painfully conscious of uncouthness, of dusty clothes and blackened faces, we entered almost surreptitiously; and saw at once that we had chosen a bad moment to do so. People were gathering in the lounge for dinner. Alas for out vision of the little dining-room. the Punches propped informally! Everyone was in evening dress. Anglo-India, starched and glossy, stared at us with horror and disgust. A stage clergyman with an Oxford voice started as though he had seen the devil. A hush, through which on all sides could be heard the fell epithet 'jungly,' descended on the assembled guests. We were back in Civilization." 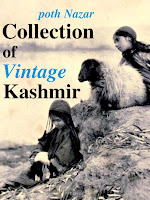 ~ News from Tartary: A Journey from Peking to Kashmir (1936) by Peter Fleming. For those who don't know Peter Fleming was the younger brother of famous Ian Fleming of James Bond fame. Joanna Lumley, the actress who played 'English' Angle of Death in bond flick 'On Her Majesty's Secret Service' (1969) was born in Srinagar in 1946.